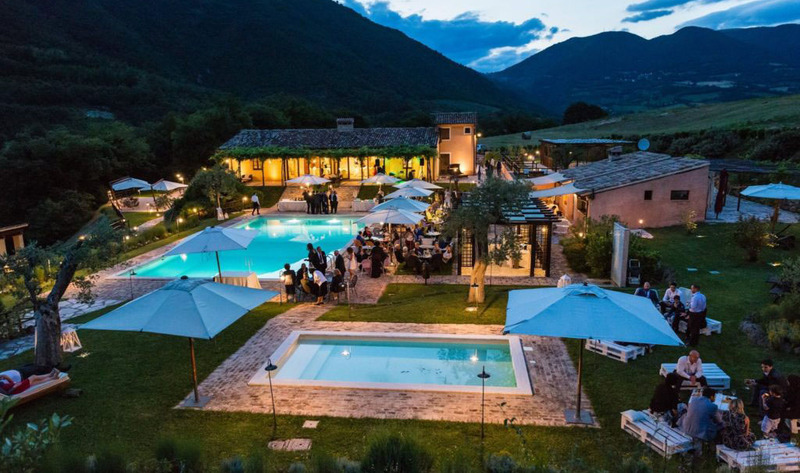 In the heart of the Nera Valley, an oasis of peace and tranquility, lies the Antico Casale Urbani. Owned by the prestigious family whose name it bears, the house dates from the fifteenth century, now completely renovated. Ideal place to enjoy a relaxing holiday wrapped in the magic of the surrounding vegetation. The farm is also a suitable location to celebrate your special moments, fast and professional service will satisfy even the most demanding requirements. Enter into one of the Worlds finest food specialties. Antico Casale Urbani is the King of the truffles. We grow them, we hunt them and we eat them, with our fantastic homemade pasta and all products grown on the farm. 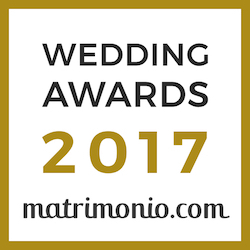 After a number of years of experience and numerous satisfied couples we are here to make your wedding day perfect. 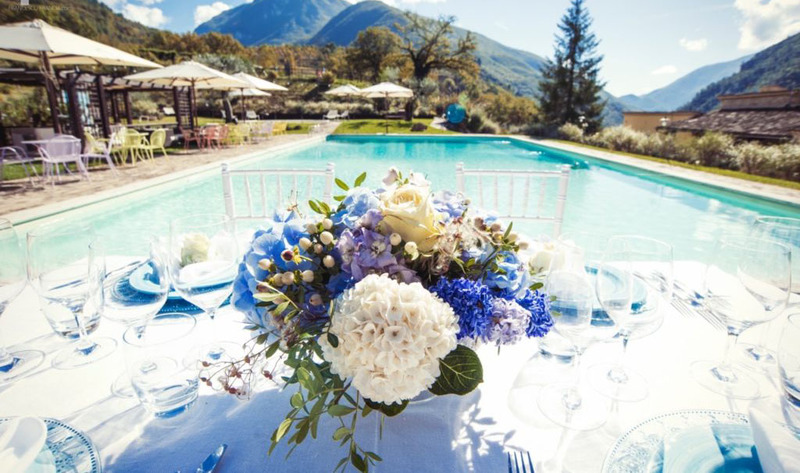 Getting married far away from home may seem a little difficult, but at Antico Casale Urbani, we make it simple and easy to have the perfect wedding in Italy. In the context of architectural elements that belong to the rural tradition, with stone walls, tiled floors and original wooden ceilings, the house has eight splendid rooms and an apartment, elegantly furnished with period furniture and a beautiful fireplace will warm the magic atmosphere of winter afternoons. The staff are always available to meet all your needs, breakfast, massage for two or dinner by candlelight in the room. They are equipped with every comfort: TV, minibar, hairdryer, telephone, internet wi-fi. 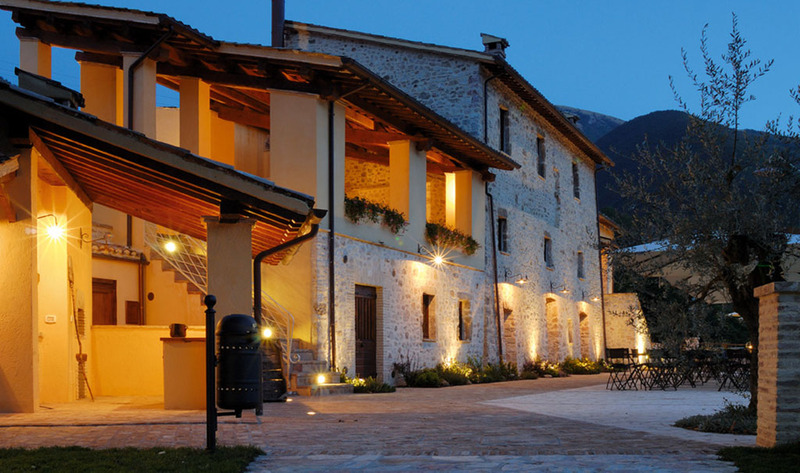 The pride of Antico Casale Urbani is the inn, a combination of class and sophistication that goes well with typical local dishes; truffles and porcini mushrooms, ham from Norcia and Sagrantino di Montefalco wine; products that come by the agrarian family, olive oil, meats and vegetables. The inn has three rooms, outdoor terrace with barbecue overlooking the Nera River, allows our guests to taste true flavors in the silence of the Umbrian countryside.